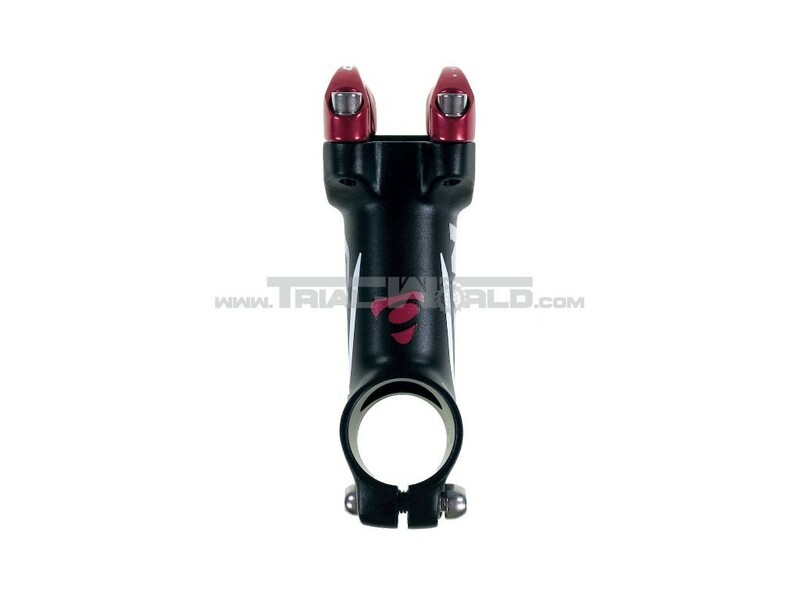 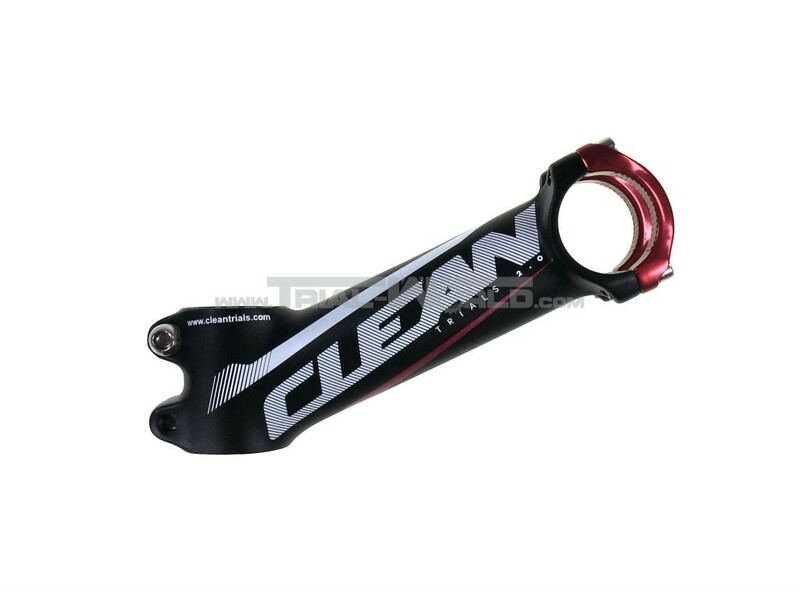 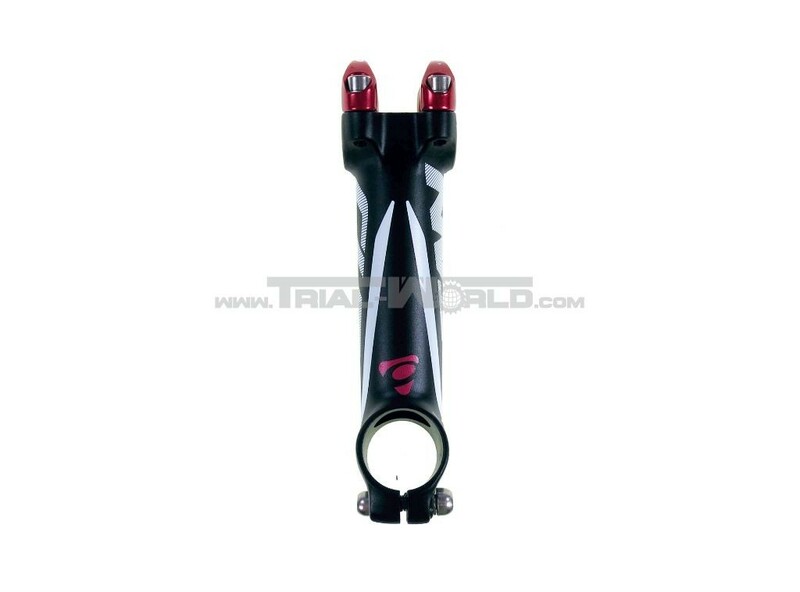 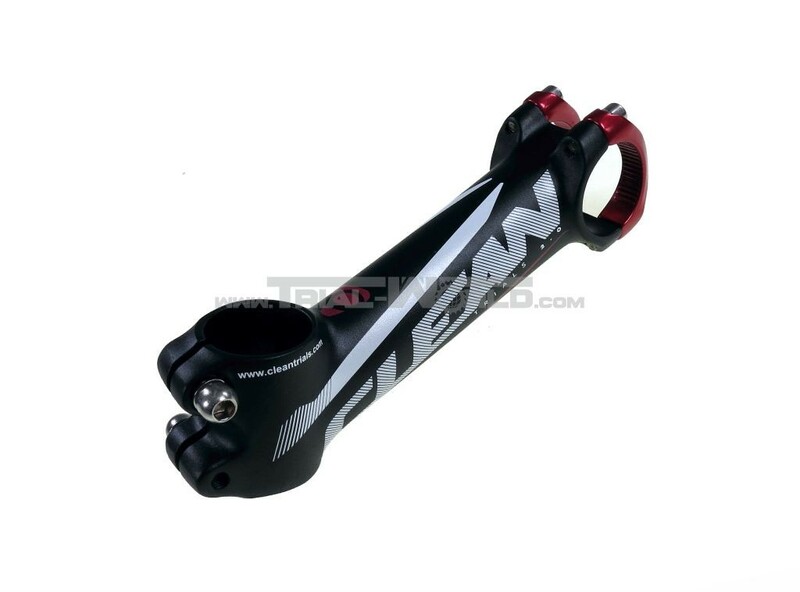 This Clean stem made of finest 6061-T6 aluminium is a available in various geometric shapes. 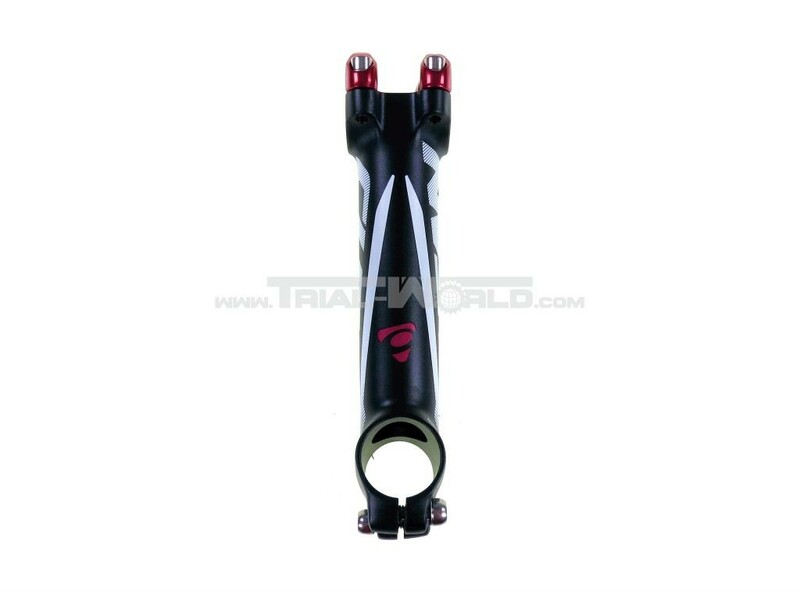 For best stability and highest stiffness this stem is forged (not welded). 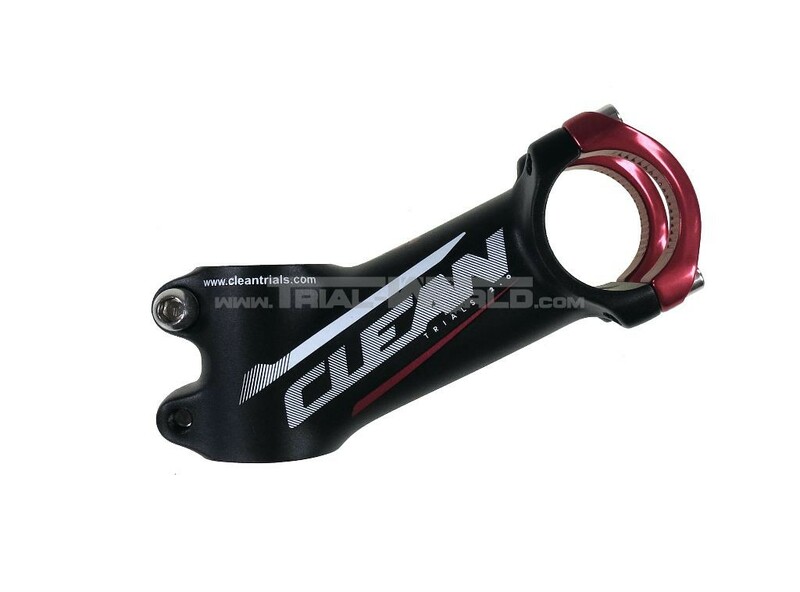 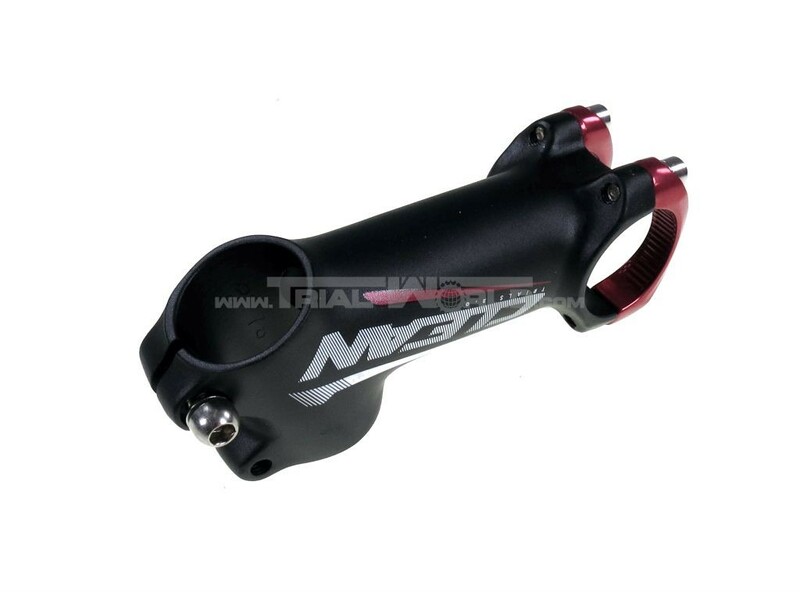 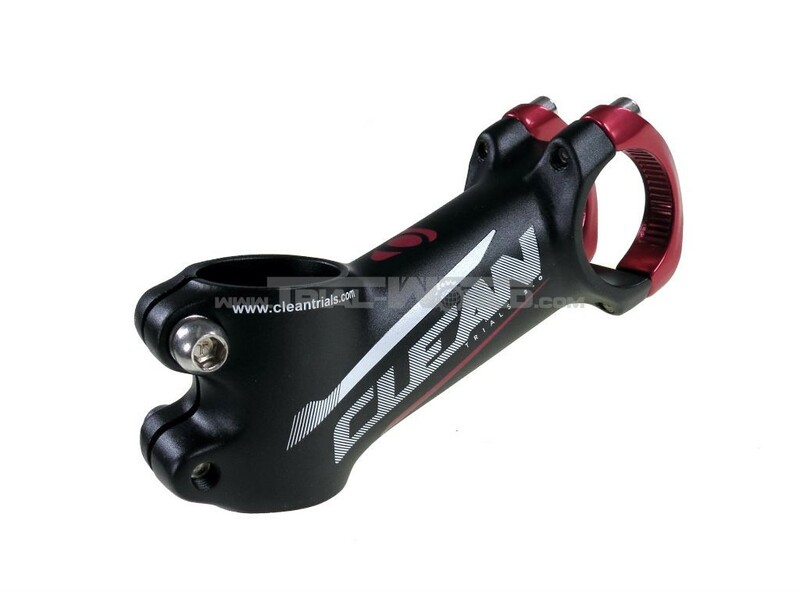 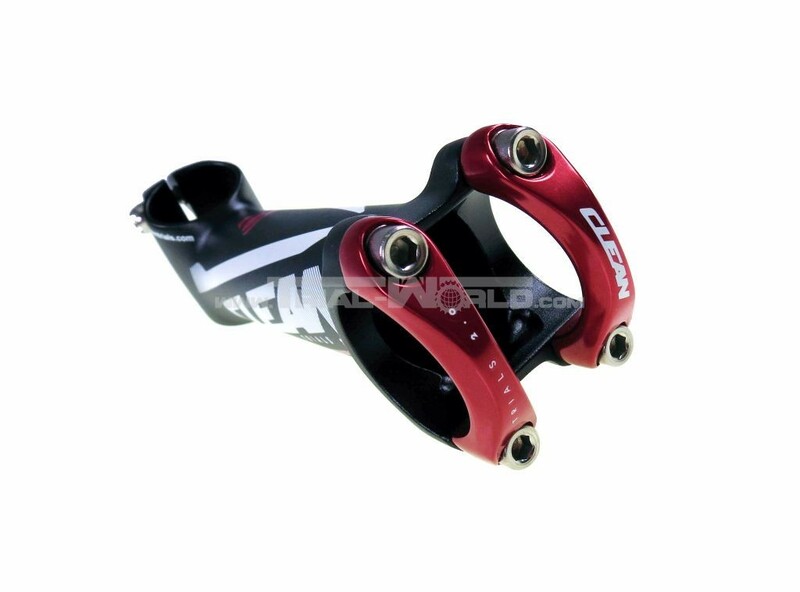 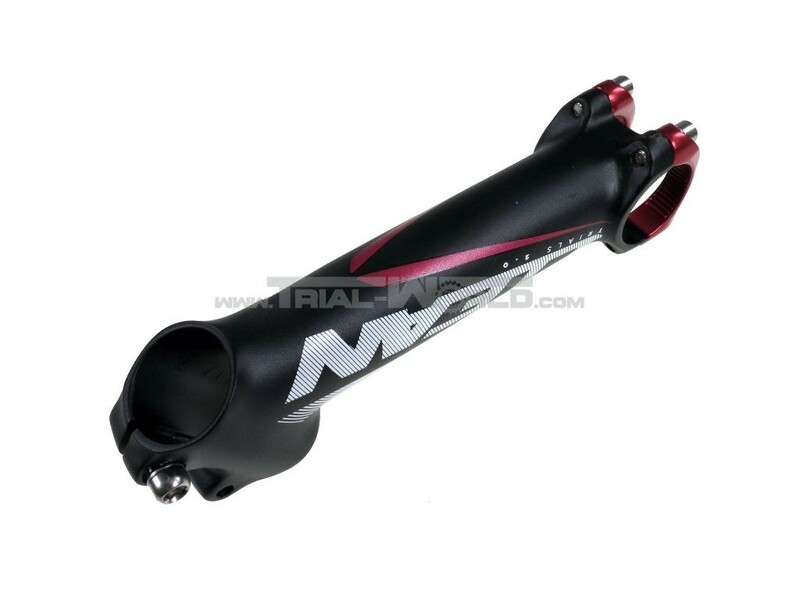 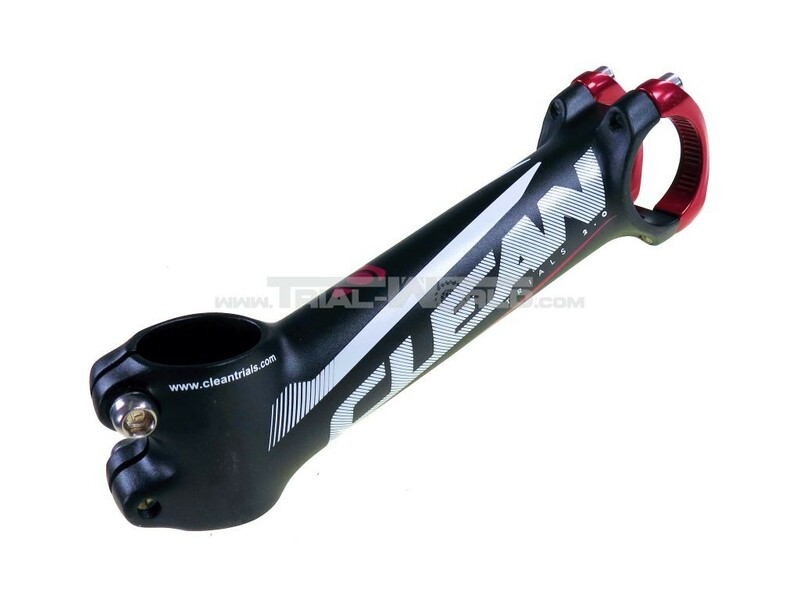 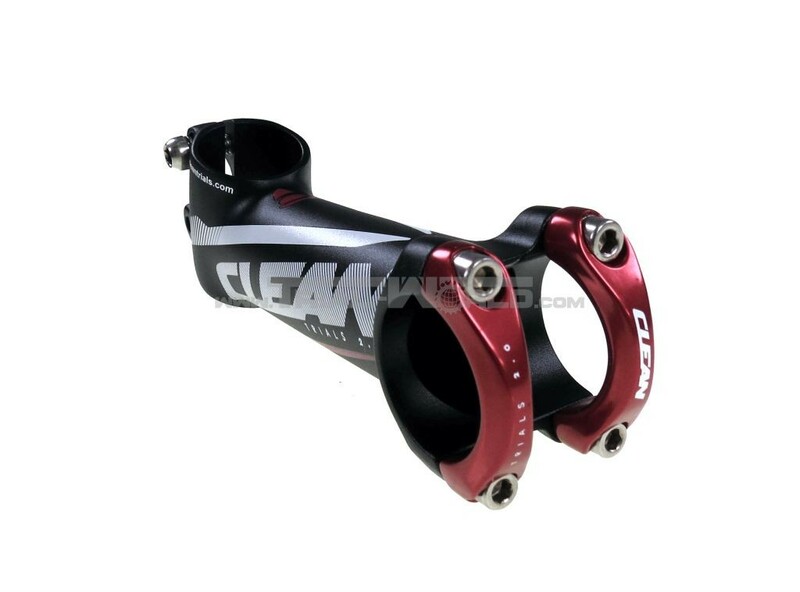 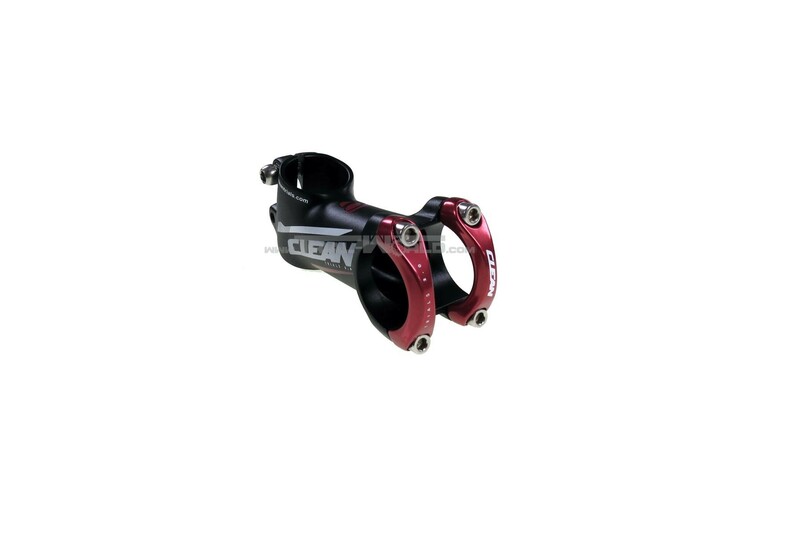 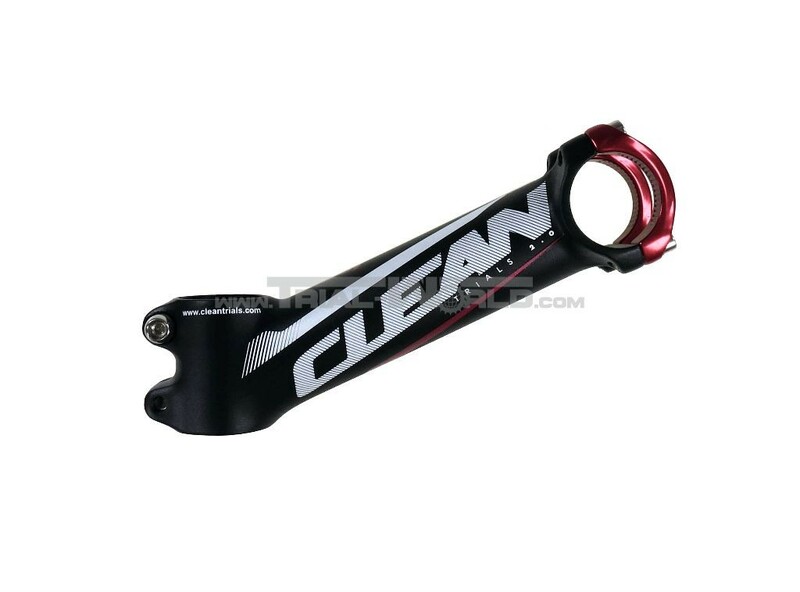 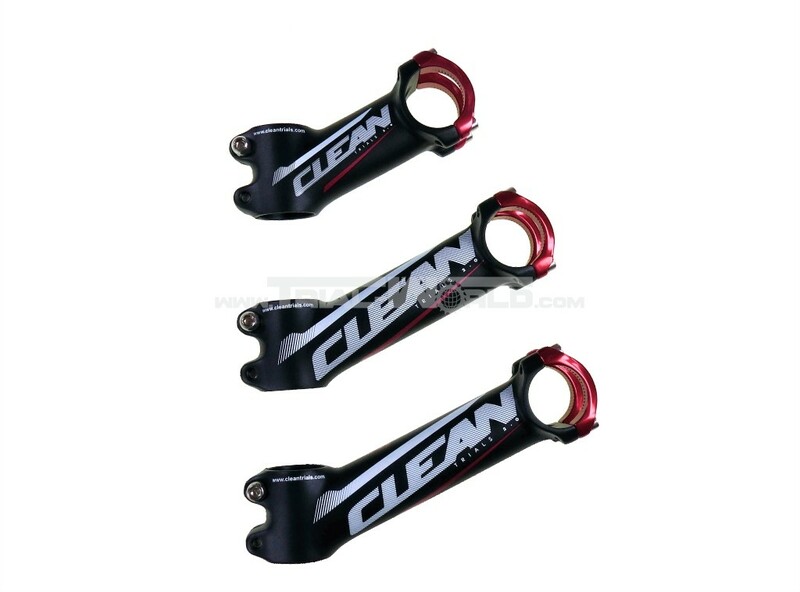 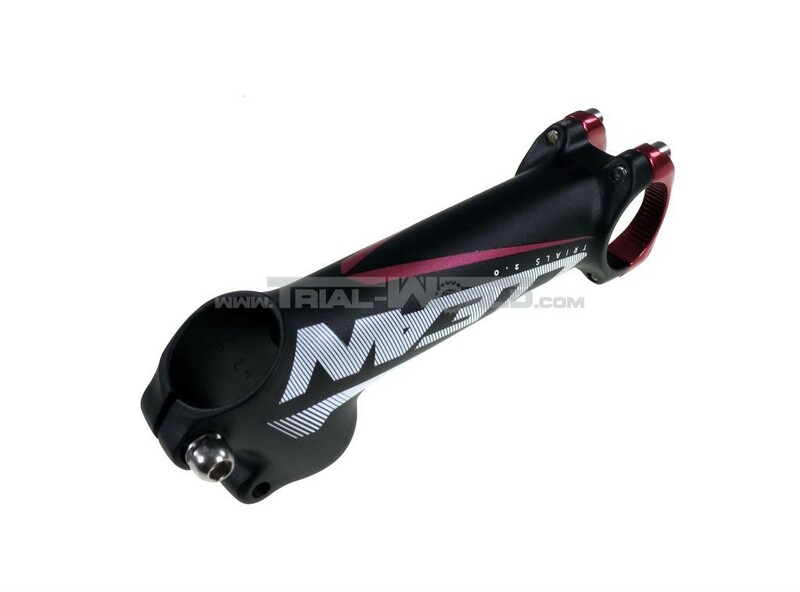 This stem has a 2-piece/4-bolt handlebar clamp which allows an easy handlebar mounting.